Check the individual retreat pages to see special Earlybird pricing. For additional information you can always check out the FAQ or contact us here. *Cost of the retreat does not include airfare or travel to the retreat unless otherwise specified. A deposit is required to reserve your place in any of our retreats. Once your booking form has been received you will be sent an invoice for the deposit amount. 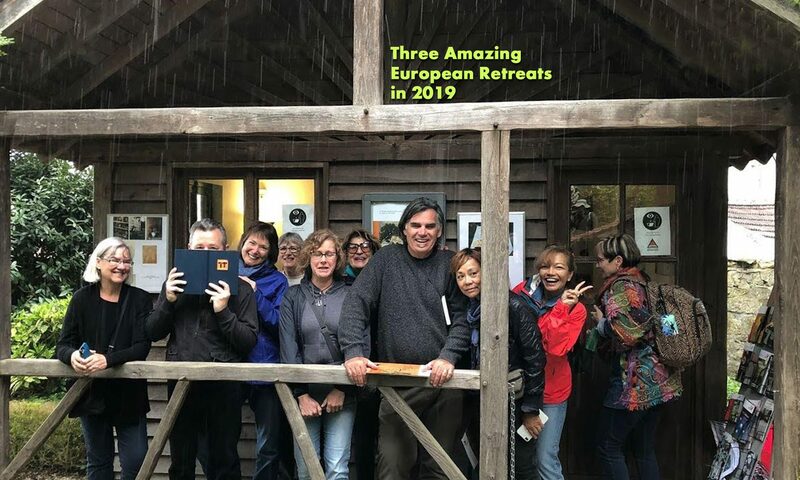 (See the individual retreat booking forms.) The deposit amount is due upon receipt of the deposit invoice. The remaining amount after the deposit may be broken down into two separate payments. The first payment will be due 60 days prior to the start of the retreat, and the final payment will be due 30 days prior. payments will be due within 10 days of the receipt of the invoice. (Unless otherwise arranged.) If a reservation is made less than 30 days before the retreat, the entire retreat amount will be due with that initial invoice. In the case of cancellation, if you cancel up to 40 days prior to the start of the retreat you will receive a complete refund less the deposit. Cancellation between 39 and 10 days prior you will get back half of what you have paid not including the deposit. Cancellation less than 10 days prior to the start date, there will be no refunds. You are welcome to bring your own equipment to any of our retreats, but we realize that depending on where we will be that bringing your own supplies can be a challenge. For those that choose not to bring their supplies with them, we have put together art supply packages with either acrylic or watercolors that include high quality, hand-picked paints; brushes, paper and/or canvases. These packages are available for an additional $140/€120/₪495, and can be checked as an option in the booking page.